This was the main version of the video used for promotion of the song “With or Without You”. On the U218 Videos DVD it is listed as being directed by Meiert Avis. On “The Best of 1980 – 1990” home video it is listed as being directed by Meiert Avis, with additional footage by Matt Mahurin. It has also been identified as having been directed by both men. 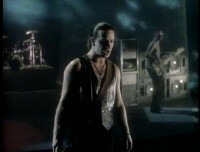 U2 originally worked with director Matt Mahurin on the video. 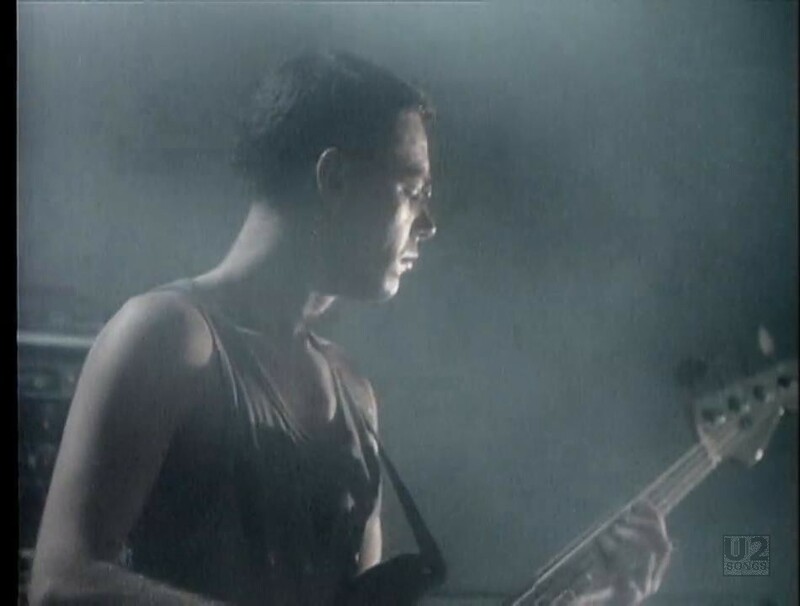 Mahurin’s style is dark, and he produced a video that was very dark and it was difficult to see the band performing the song. 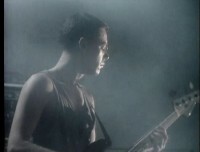 A portion of that video was used in the creation of this new video by Avis. Avis recorded the band in the Ardmore Studio in Bray, and his footage is in colour and considerably lighter than the footage filmed by Mahurin. 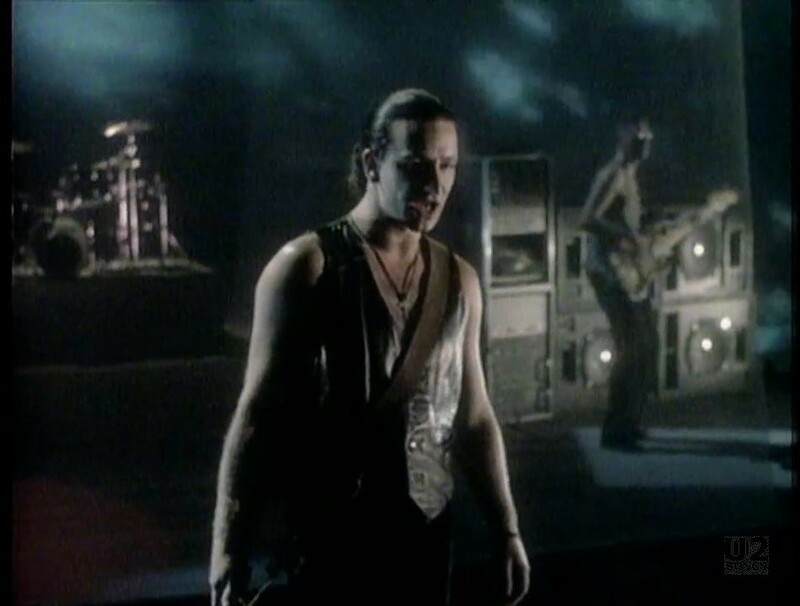 They did choose to keep some of Mahurin’s footage in the final video, including the black and white shots of U2, and some of the backing footage of a dancer, and a brief clip of someone splashing in water. The female dancer in the background is Morleigh Steinberg who would one day meet the Edge, and later would marry him. 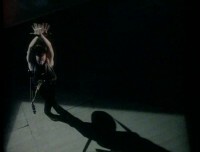 But her shots in this video were done in California, and she had no contact with U2 during the filming of this video. On “The Best of 1980 – 1990” it lists having been filmed in studio in Co. Wicklow in February 1987. 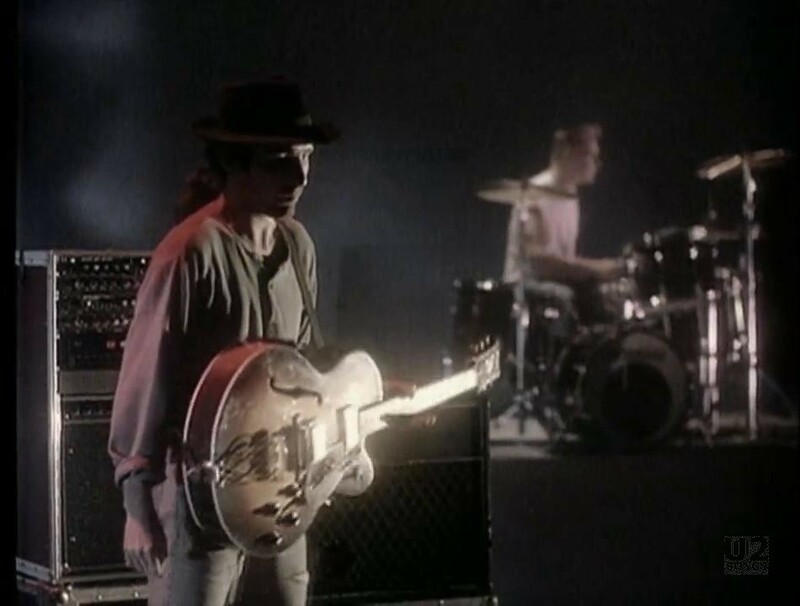 However on the “U218 Videos” home video release it lists “Filmed at Ardmore Studios, Bray, Ireland, October 1987”. It is doubtful the video was shot in 1987, so we’ve chosen to list February 1987 instead. 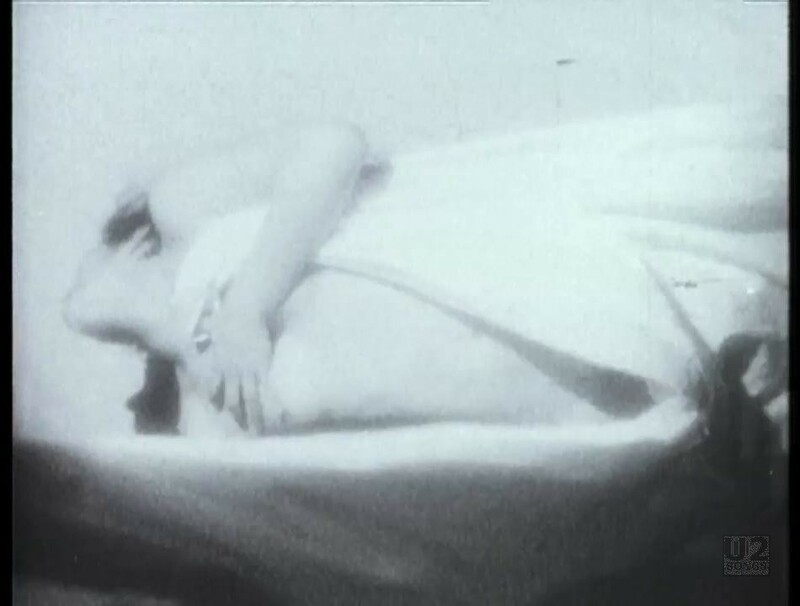 It may be that some of the earlier footage was shot in October 1986. 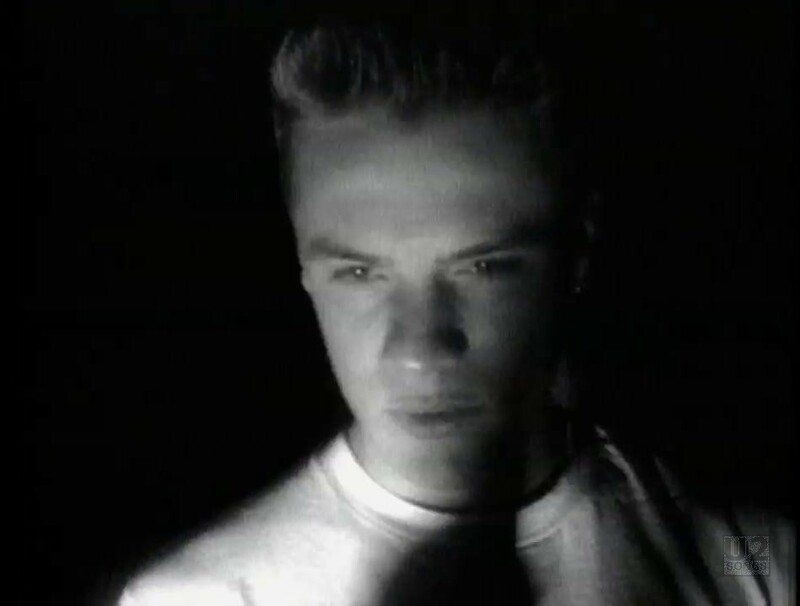 This was the main promotional video for “With or Without You” used for promotion around the world. 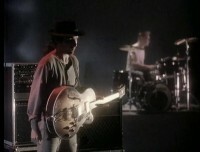 It is the version of the video which appears on “The Best of 1980 – 1990” and the “U218 Videos” home video releases. 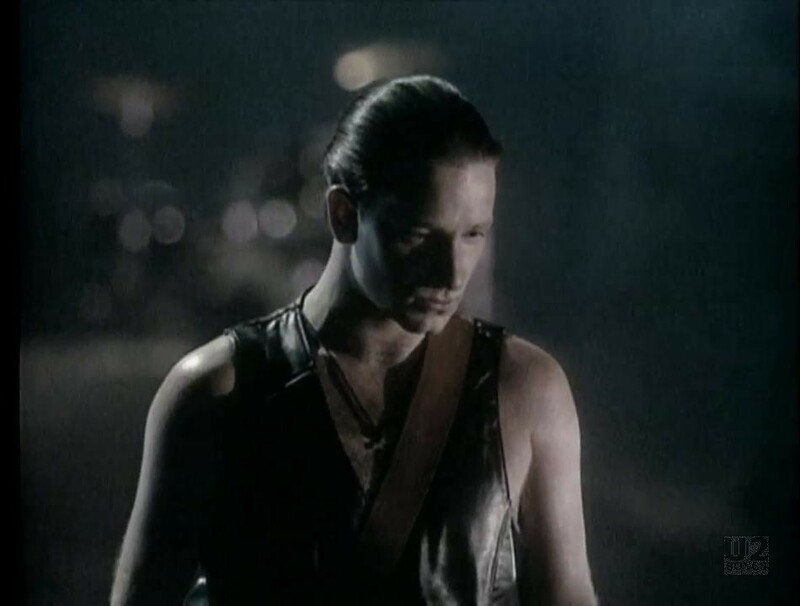 "U2 - “With or Without You” Single"
"U2 - “With or Without You” Promotional Release"